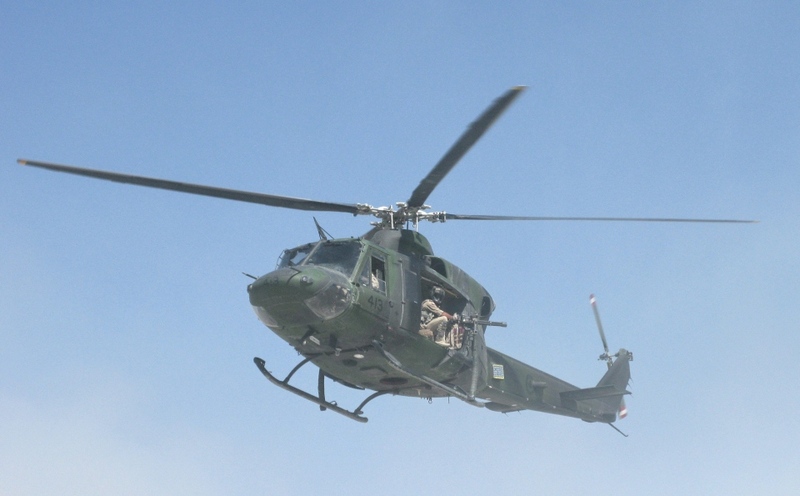 Inadequate training and poor planning contributed to a fatal 2009 helicopter crash in Afghanistan that killed two Canadian soldiers and their British colleague, according to a National Defence report. 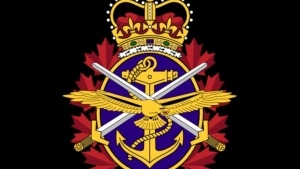 Canadians Master Cpl. Pat Audet, 38, Cpl. Martin Joannette, 25, and a British soldier died on July 6, 2009 when their helicopter crashed on takeoff in Zabul province. Of the two pilots on board, one suffered minor injuries while the other one escaped unharmed. A passenger was seriously injured. Two Griffon CH-146 helicopters were deployed to ferry passengers between the Kandahar Airfield and a forward operating base. When the second Griffon started to take off, a large dustball developed, obscuring the pilots’ view. The helicopter then drifted to the right, struck a barrier, rolled onto its side and caught fire, the National Defence investigation found. 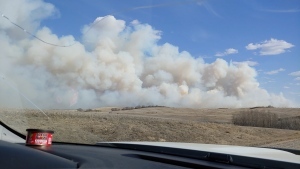 The report says the crew had anticipated the dustball, but because the pilot lost his visual references, the helicopter lost its “climb momentum” and was improperly steered. “The investigation identified that the aircraft weight exceeded limits, the crew did not complete pre-flight performance calculations and, they attempted the takeoff without knowing the helicopter’s available power,” the National Defence report states. One aviation expert said different types of helicopters should have been used in the Afghan desert. After the crash, the military improved pilot and crew training and made changes to its flight procedures and orders. 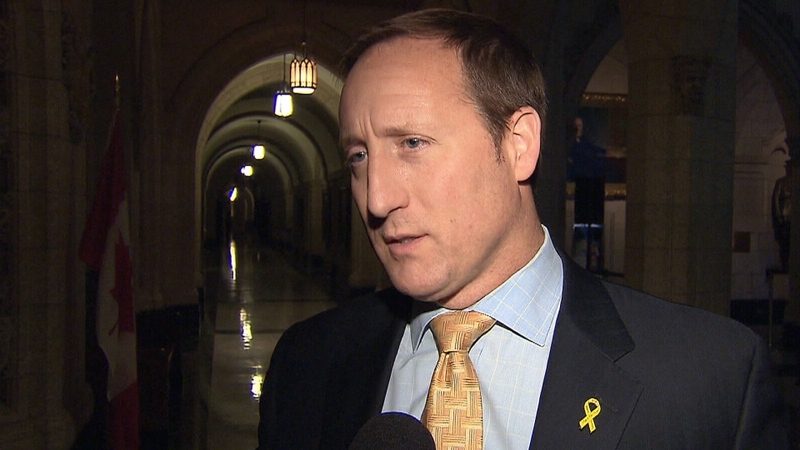 Minister of National Defence Peter MacKay addresses the report into a 2009 fatal helicopter crash that killed three soldiers, Wednesday, Jan. 30, 2013. 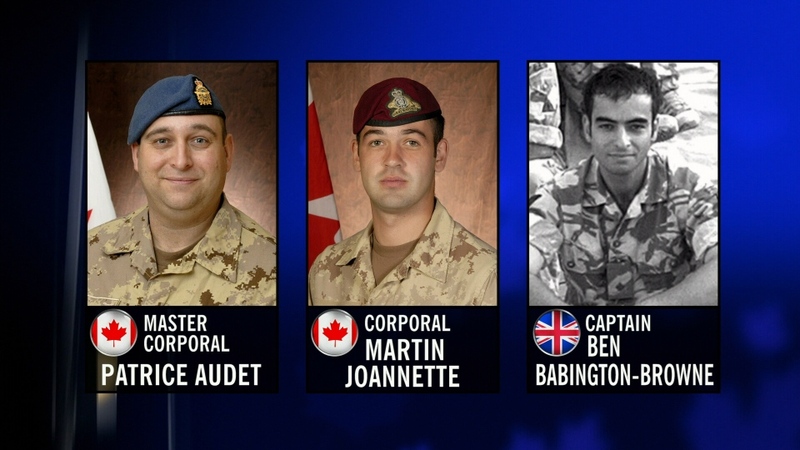 The victims of a fatal 2009 helicopter crash in Afghanistan, Canadians Mater Corporal Patrice Audet, Corporal Martin Joannette and British Captain Ben Babington-Browne.